Phants are one of the most unique looking geckos. 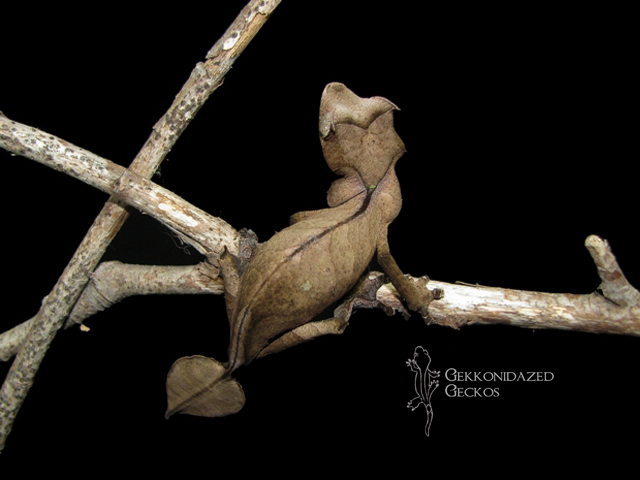 Native to Madagascar, their bodies provide perfect camouflage in the canopy. 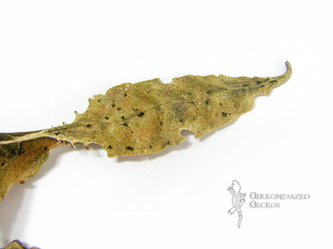 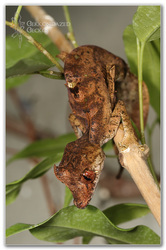 Males and females are easy to identify; males have notches in their tails while females tend to have a perfectly outlined tail that resembles a ficus leaf. This is the normal morphology for the species...however, there are always exceptions and tail structure for the genders can be seen vice versa. 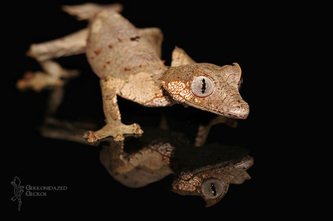 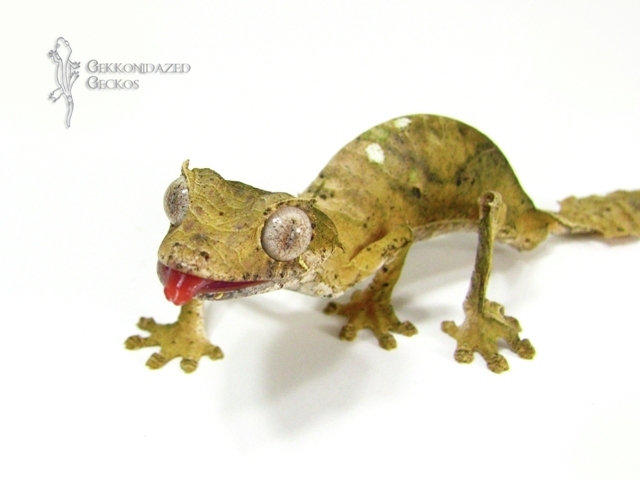 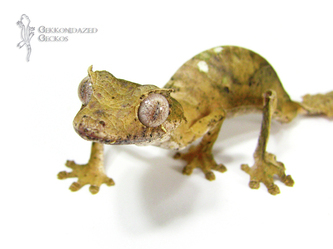 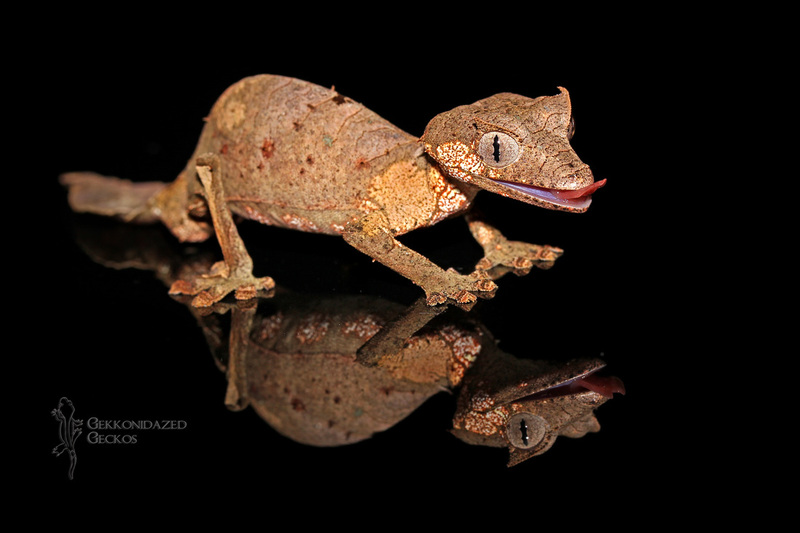 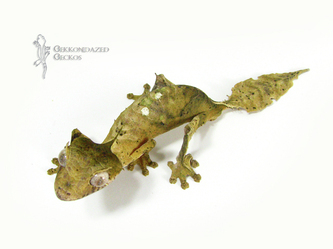 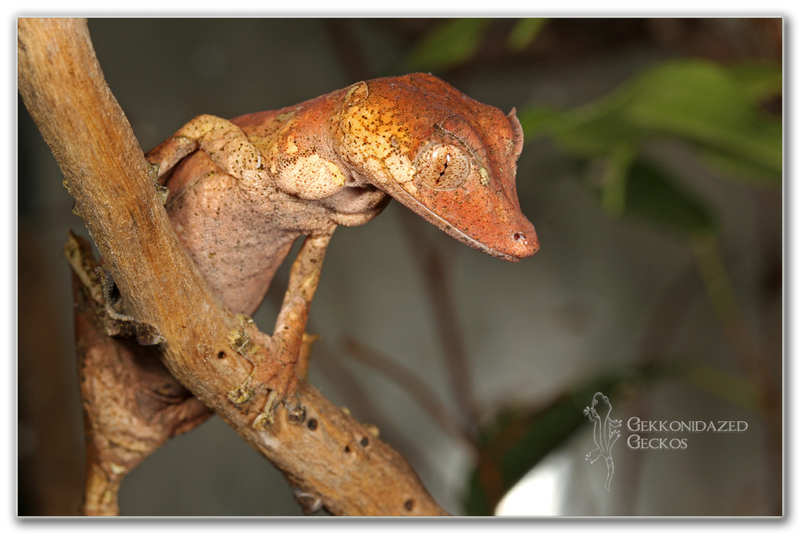 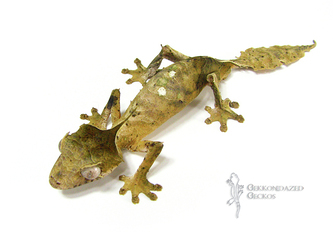 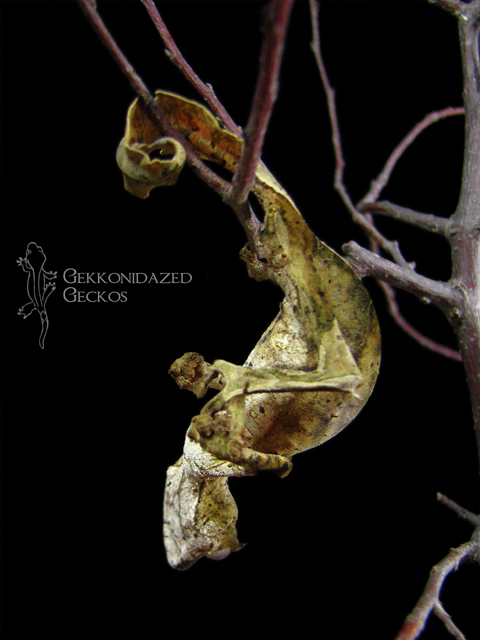 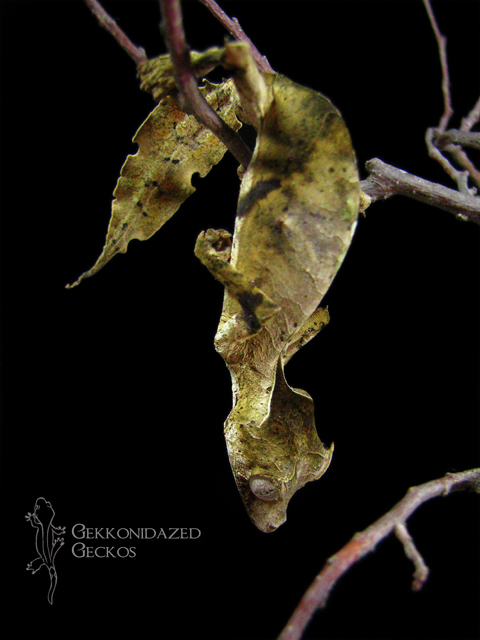 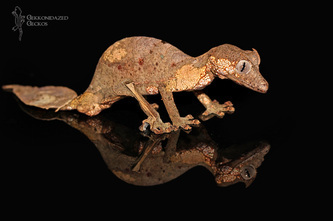 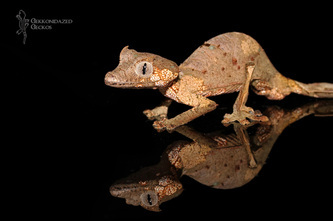 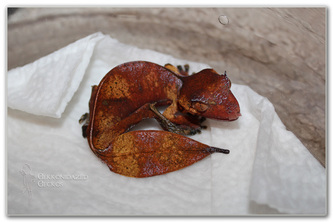 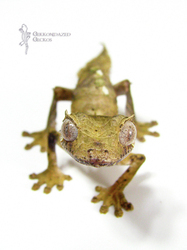 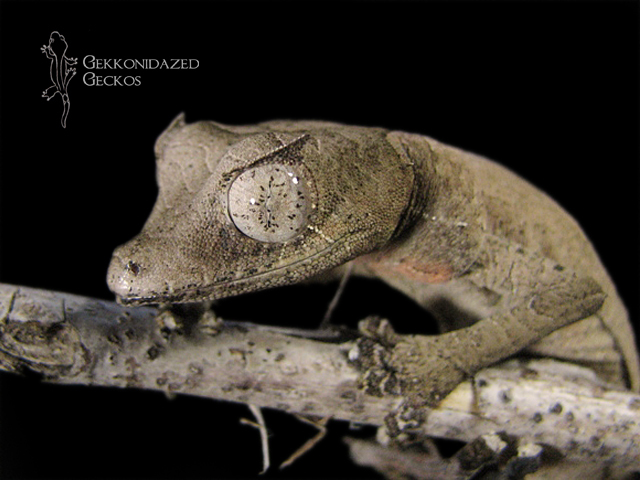 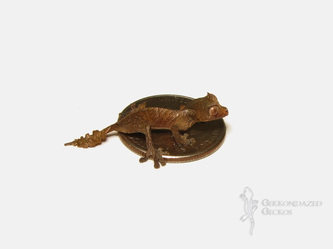 These geckos are called "Satanic leaftails" because of the small hornlike bumps just over their eyes. At times, they can actually look quite menacing. 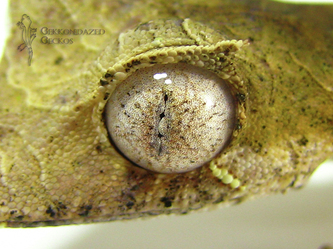 On rare occasions, some of this species will actually exhibit a red eye trait, which is truly spectacular. 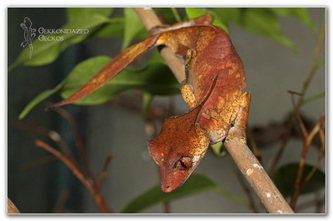 We purchased our first satanic in 2007, and have owned numerous animals over the years. 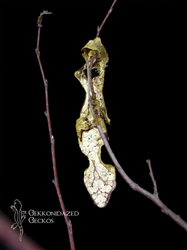 With the passing of Heimdall, we have decided to no longer work with this delicate species. 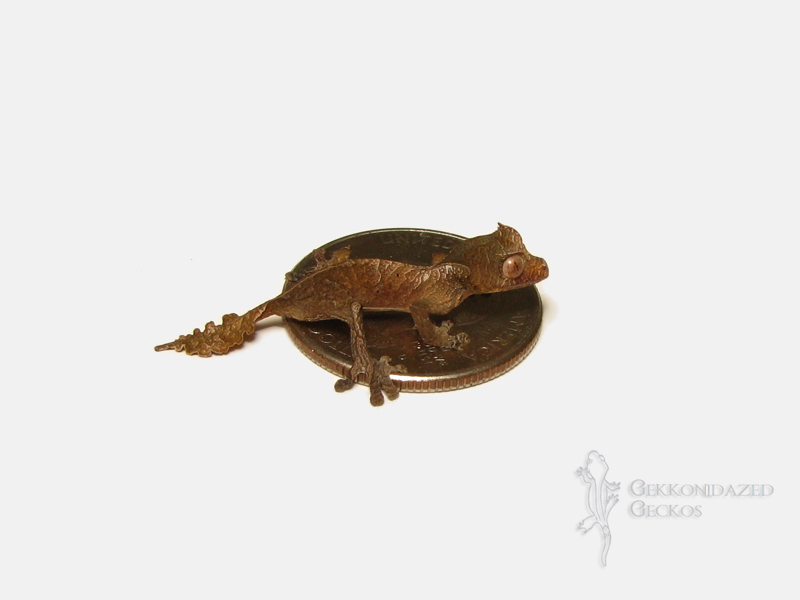 Please enjoy the photos we've accumulated of animals we've owned. 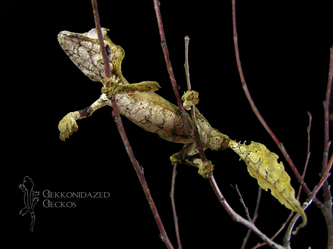 Each animal has been unique in his or her own way, and we will miss keeping this species.